Nudibranchs, and other sea slugs, are a diverse and fascinating group of marine gastropods that have developed very colorful and ornate forms. Apart from being a favorite sighting by divers and photographers, their biodiversity is an indicator of total reef diversity, and also can be used when assessing changes in the physical or biological composition of marine areas in the face of disturbances. 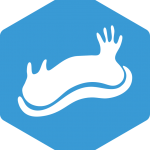 In our course you will learn about the ecology and taxonomy of sea slugs, and about how to conduct scientific surveys to monitor their abundance and diversity. Demonstrate proper diving ability at an Advanced Level and be proficient in buoyancy and self-awareness. Learn about different survey methods (endo-benthic, quadrat sampling) used to survey for marine invertebrates in the muck. Be familiar with the hierarchical structure of taxonomy (phyla to species). 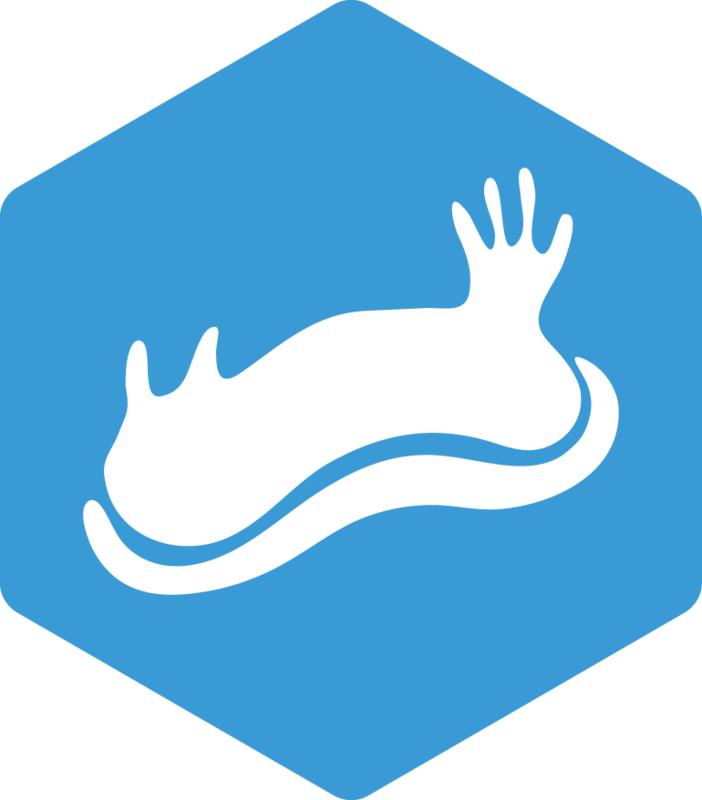 Learn about the differences between morphological and molecular identification for marine invertebrates. Conduct a minimum of 2 different muck survey techniques. Conduct muck surveys at a minimum of 2 different sites.